2. Enter a stock symbol in the box at the top of the page and click the Get Quotes button. For this example, I use IBM. 3. In the blue box at the left of the page, click Historical Prices. 4. Above the data is a box labeled Set Date Range; use that to set the range of dates for which you want to obtain data, and to specify whether you want daily, weekly, or monthly data. I chose June 1, 2006, to July 31, 2006, and daily data. 5. After making your choices, click the Get Prices button just below the date choice boxes. 6. Scroll down below the data table and right-click your mouse on the Download To Spreadsheet link and select Save Target As. A save box opens; save your file under My Documents, and use your symbol (I'll use IBM) for a file name. Make sure that you're saving as a Microsoft Excel Comma Separated Values file, and click the Save button. 7. After the download is complete, click Close. Congratulations! 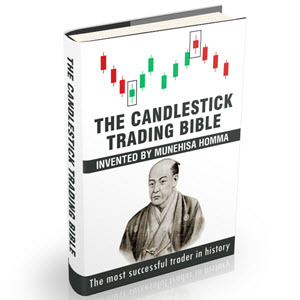 You now have the data needed to create a candlestick chart using Microsoft Excel! Now you just need to make a couple of minor modifications to the data and then create a chart. You're almost there!